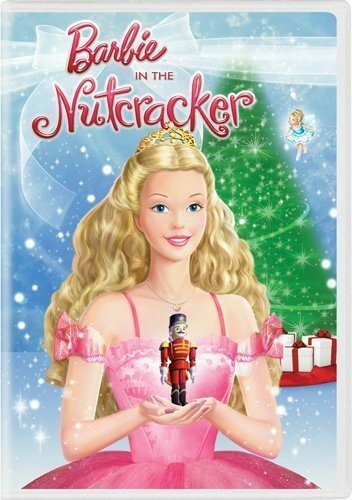 Barbie In The Nutcracker On DVD Only $3.99 + FREE Shipping! You are here: Home / Great Deals / Amazon Deals / Barbie In The Nutcracker On DVD Only $3.99 + FREE Shipping! How many of your little girls like Barbie? I have a NICE deal for you on a stocking stuffer! Get Barbie in the Nutcracker on DVD for just $3.99 (reg. $14.98)! And, you’ll get FREE shipping with Amazon Prime or Super Saver Shipping! My daughter saw this and told me she wants it for Christmas. At $3.99, it’s definitely in my price range!